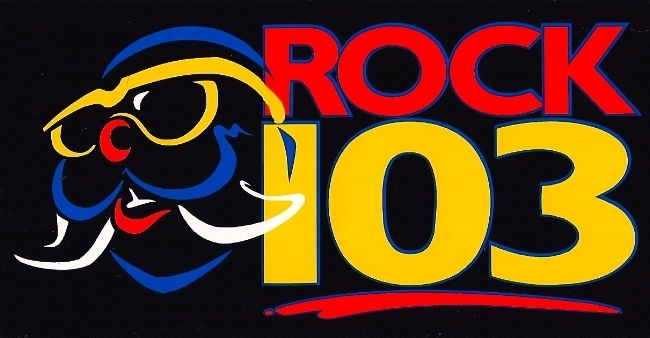 Memphis rock station Rock 103 celebrates 40 years on the Memphis airwaves with a special concert at BankPlus Amphitheater that transforms Southaven into ROCKHAVEN. Scheduled for on Saturday, October 28th, the daylong celebration of Rock will feature Rock legend and entrepreneur, Bret Michae along with a gathering of Mid-South rockers Tora Tora, Every Mother’s Nightmare, Roxy Blue and Under the Radar. In addition to the party that will be happening on stage, other activities during the day include a carnival, costume contests, a spot to watch your favorite college football games, a car and motorcycle show, and phenomenal food and beverage specials. Bret Michaels, who took his solo band to forward operating bases in Afghanistan, Iraq, and Kuwait to play for the men and women of our armed forces, will be honoring local veterans and bringing them on stage during his performance at Rockhaven 2017. Rockhaven is also an explosion of local artists. Legendary Memphis act Tora Tora will bring their blues-infused hits "Walkin Shoes," "Guilty," and "Dancing with a Gypsy" from the cult film Bill and Ted's Excellent Adventure. The group’s record deal signing in 1998 resulted in an interest in Memphis rock and the subsequent record deals for Every Mother's Nightmare and Roxy Blue. The trio presented Memphis rock ‘n roll on the world stage however, the Rockhaven concert will be the first time the three bands perform on the same bill. The show opens with Under the Radar, a high school rock outfit who have been garnering considerable attention after showcases in Nashville and opening for major concerts in the Memphis area. Tickets for Rockhaven 2017 are on sale now here or visiting the BankPlus Amp Box Office. WEGR is a rock FM radio station in Memphis, Tennessee. It is owned by iHeartMedia, Inc. and serves the Memphis metropolitan area, including sections of Tennessee, Arkansas and Mississippi. The station also features popular local show Memphis Made heard Sunday nights at from 8:00-10:00pm with host Catrina.